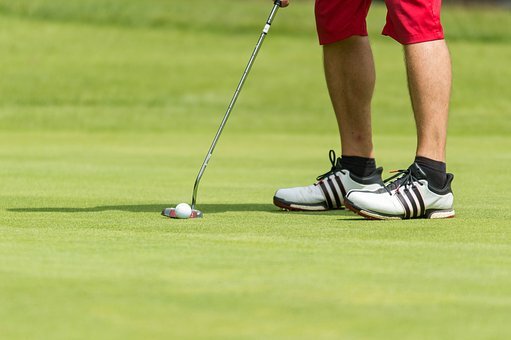 Are you searching for practical information on how to stop hooking the golf ball? Is your hooking frustration becoming so great that you end up in a verbal screaming match with your club? Before I get into the nitty-gritty of this article, I think it is useful to define exactly what it means to hook a golf ball. Very simply, a hook is the name for a shot that curves dramatically from right to left. This is opposite for left-handed golfers. The cause of a hook can usually be found in one or all the following areas; stance, grip, or your swing. 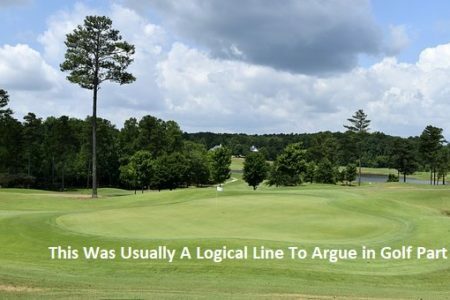 So if you are suffering from the dreaded hook, it is best to analyze these areas of your golf game so you can pinpoint what you are doing wrong and change it. If your shoulders are in the open or closed position this can cause hooking so make sure they are square. The transfer of weight can also be an issue. Ideally, you want your weight to start off on the back foot and as you complete your swing the weight should be transferred to the front. Hooking can result when you place too much weight on the back foot or are slow to transfer the weight to the front. If this is a problem area for you, practice reducing your speed and work on the proper weight transfer. If you are hooking the ball consistently, the grip you are using can be a primary candidate. To get optimum control and hit the ball straight you need to be aware of your grip tightness and adjust it accordingly. When you’re making changes, do not overcompensate as this will cause other problems such as slicing the ball. Instead, aim for small and gradual changes. To fix grip problems, you need to get back to basics and remember the fundamental grip position. A fine balance needs to be struck between a “strong” grip and a “weak” grip. If you can see three knuckles on your left hand, then likely you are using a strong grip and will need to loosen it slightly. Take notice of your grip on impact, if it is too weak it can also cause the ball to hook to the left. If you are still hooking the golf ball after adjusting your stance and grip, then more than likely your swing is the cause. Make certain the clubface isn’t open or closed on impact, it must be square otherwise a hook can be the result. When you are working on fixing your swing, don’t worry about how far you are hitting the ball, instead slow the movement way down and make sure you are using proper form and technique. In this how to stop hooking the golf ball article, you have learned that there are three main areas which can cause this problem. By becoming aware, slowing down your movements and analyzing what is going on, you will be able to pinpoint precisely what you are doing wrong and fix it quickly and easily.